Fred Perry has announced a capsule with British punk inspired brand Le Kilt. 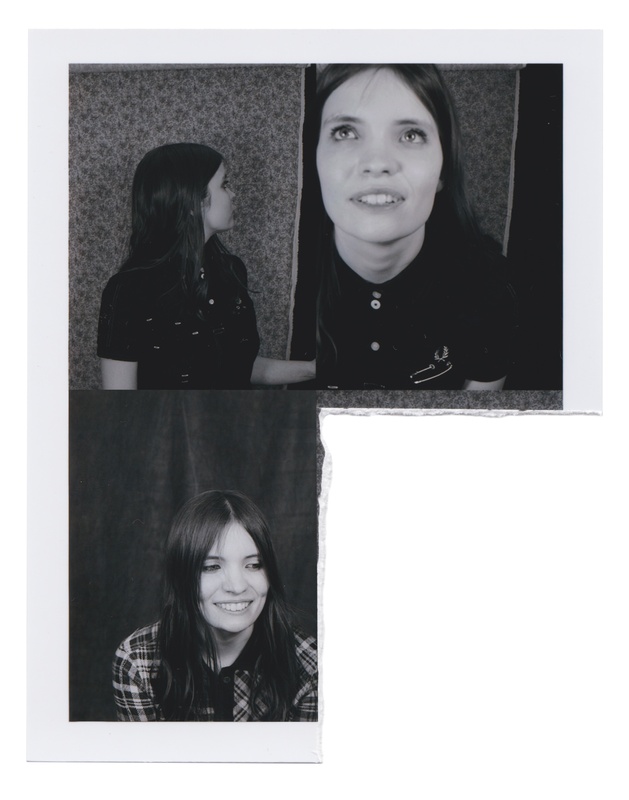 The latter’s founder and designer Samantha McCoach is a Fred Perry alumnus, and now designs for the likes of Garbage front woman Shirley Manson and Sonic Youth’s Kim Gordon. Much like Le Kilt itself, this capsule is rooted in juxtaposition. While the brand draws inspiration from London punks and McCoach’s Scottish grandmother, the line has mixed prep and punk to produce something befitting Cher Horowitz meets Kelly Bundy. Iconic Fred Perry pieces are given tough upgrade with contrast stitching and exaggerated buttonhole detailing. Each piece in the capsule is also finished with Le Kilt’s signature pin, just below the Laurel Wreath.